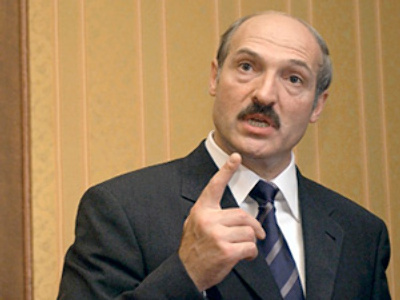 Belarus’s President has said he will not throw mud at Moscow in response to Russian TV documentaries which portrayed Aleksandr Lukashenko as a fierce dictator and alleged he could be behind kidnappings. “Is Russia’s pressure on us politically or economically motivated? They keep pressurizing us even today. They expect us to lose our nerve and retaliate in the same way. But it is not acceptable for me,” he said while on a visit to the Gomel Region on Friday, as cited by Belarusian news agency BelTA. 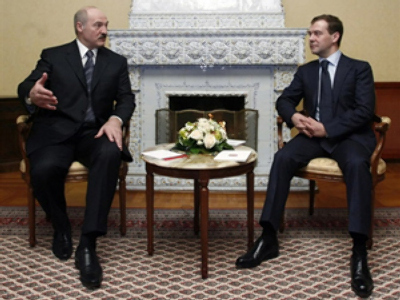 “I know who makes these orders and who masterminds these processes,” Lukashenko hinted. 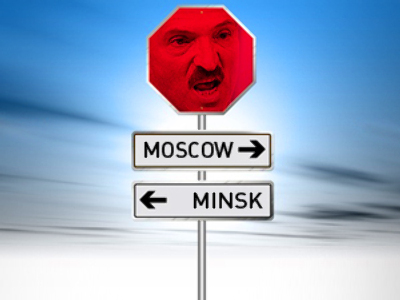 He added that he does not “link the policy of the Russian authorities to the feelings of the Russian people towards Belarus.” The Belarusian leader asserted that Minsk is not going to pursue any policy aimed at damaging Russia’s interests. “They [Russia] claim that they will stop transporting oil and gas using our pipelines… Gas and oil from other sources will come to these pipelines and will go to Europe, Belarus and Ukraine. What’s the problem?” he said. Meanwhile, the Russian Channel One noted that under the agreement the gas pipeline belongs to the Russian company Gazprom and the energy is actually being delivered from the Russian territory therefore it cannot be simply diverted elsewhere. “Venezuelan oil turned out to be profitable in Belarus. 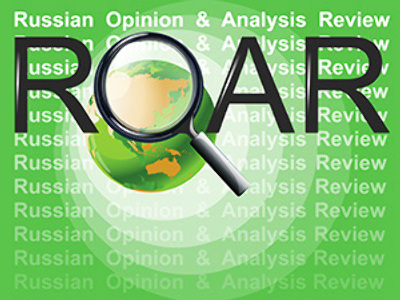 This is why we will find oil and natural gas as well as markets for our goods,” Lukashenko stated. Commenting on his meeting with his Georgian counterpart Saakashvili earlier this month, Lukashenko said, “It was not aimed against anyone. 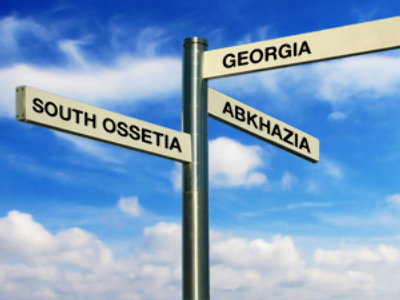 We are not creating a coalition with Georgia against anyone.” According to the president, at the brief meeting in Ukraine’s Crimea they discussed the situation in their countries and Saakashvili invited him to visit Georgia. 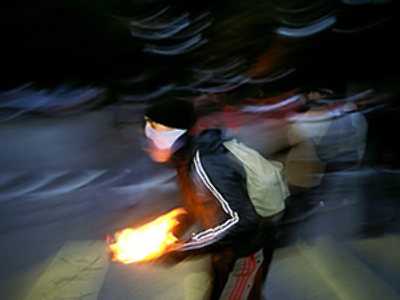 “Do not reproach us for the dialogue,” he added, BelTA writes. “I have nothing against [relations] as long as they are humane. But they do not want it!” he stated. “Apparently, we have different approaches and views. They are extremely rich… super-billionaires. Why would I talk to them? I am an alien to them,” Lukashenko said. The first part of the NTV documentary was aired on July 4, but the Belarusian president kept silent on the issue for some time. 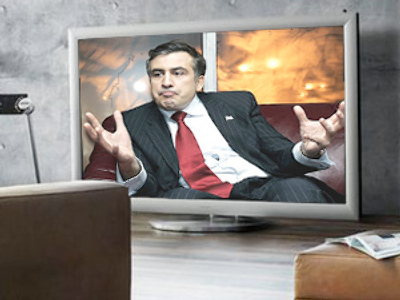 Instead, last week an interview with Georgian President Mikhail Saakashvili – Minsk’s new ally – was shown on Belarusian state TV in which Moscow was showered with accusations. On July 16 Russia’s Channel One reported on a media conference given by the Belarusian opposition leaders who urged an investigation into the alleged involvement of the country’s leadership in political kidnappings. Among the people who mysteriously vanished on Belarusian soil was Lukashenko’s former personal cameraman, who later worked for ORT (now called Channel One). On July 7, 2000 Dmitry Zavadsky disappeared under unclear circumstances on his way to the airport in Minsk. 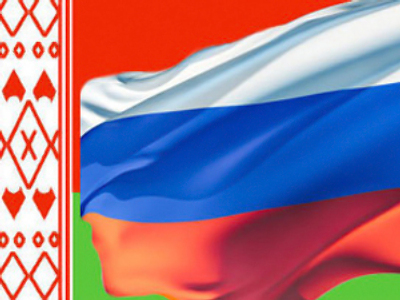 The leading Russian channel is broadcast in Belarus, though normally it is censored. However, this time the report criticizing the ruling top was aired, writes the Belarusian “Charter 97” opposition website. Opposition leaders insisted that the Belarusian Prosecutor General’s Office should respond at least somehow to the “God Father” documentary. And the fact that so far no reaction has followed from law enforcement only proves that people who disappeared were kidnapped under Lukashenko’s order, reports Channel One, citing Belarusian democrats. 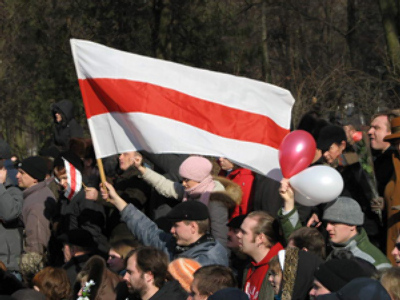 “We are going to appeal to the European Parliament in order to hold special parliamentary hearings on the issue of crimes committed in Belarus,” Anatoly Lebedko, Chairman of the United Civil Party of Belarus said.